Have you heard of the LinkedIn Groups in social networks that has invaded the internet world today? It’s a great way to build influential groups and connections online. 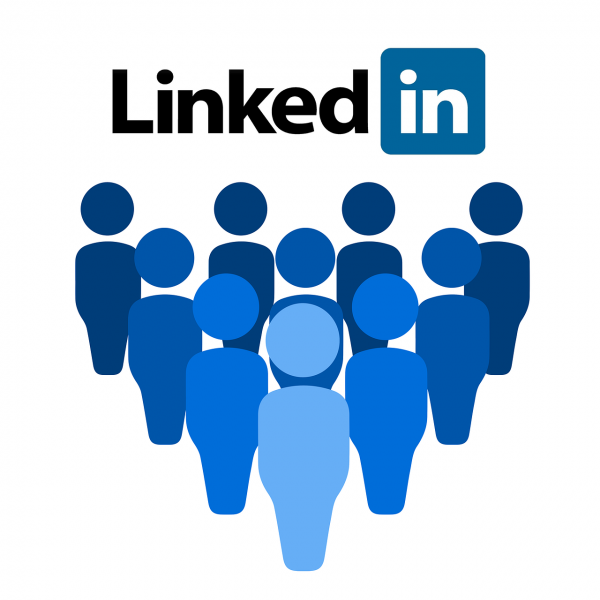 There are various groups in the LinkedIn community that can cater to your needs and desires. Many people have joined these groups for certain reasons. There are various LinkedIn groups to join, but not all of them are applicable to you. It will be easier to pick a group if you have already identified what you want and need. For instance, if you are interested to grow more in your financial career and opportunities, you can join financial-related groups. This kind of group can further educate you in a financial or business context for your future career. Make sure that you know the focus of the groups that you are choosing to be a part of. This way, it will be easier for you to seek advises and guides from other group members. Another tip is to join Linkedin groups with at least a hundred members, but not more than a thousand members. The more you get to know these members, the more connection you’ll have to be successful. However, a lot more than what you need can lose your focus and will eventually lead you to confusion and chaos with your goals. This social networking site allows you to join up to fifty different LinkedIn Groups. However, you have to choose only the groups that can give you the best opportunity. If you are joining fifty groups, you will never be able to stay active in those numbers of groups for long. Give your time and effort to the groups that does not only inform you of certain topics, but also enhances your capabilities and involvements. If you have already joined several LinkedIn groups with your interests, try to evaluate your comfort and skill developments in those groups. After the evaluation, focus on three to five groups that can actually help you. It’s recommended visiting your top three LinkedIn Groups and be updated. There are various topics that you can start to post in your LinkedIn Groups. It also depends on the type of group and group members you are with. If it’s a fashion group, then discuss about the newest trends and fashion accessories. If it is about business, then discuss on how to start a small business with a limited budget or how to use LinkedIn for business. However, be sure to participate frequently in group discussions before starting your own discussion group. The topics you are starting must be interesting and will be able to get members to contribute to the things that you need to know. The more members involving in group discussions, the more information you can acquire. You can also study prior discussion topics that became popular in the past and try to start a discussion group comparable to that, but never similar to that particular topic. Remember that one of your goals in joining a social networking group is to get more people engaged in you as they do with the discussion. This can be your supporters in the future. Buildings contacts and connections are easy online. You just have to know where to go online and who to trust. Social Networking is popular nowadays to acquire influential connections without ballooning costs. Go on and find the most suitable LinkedIn Groups for you today.